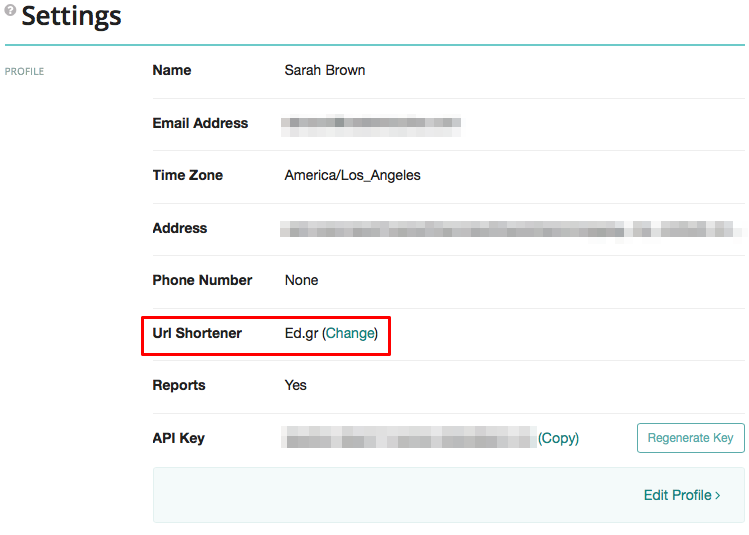 What is the URL shortener? Click on “Edit Profile” to change profile details like your name, email address, address, and password. Click on “Edit Details” in the Payment section of the Settings page to change the credit card associated with your account. You can upgrade to annual billing by clicking the Change button in the Subscription section of the Settings page. If you'd like to switch from annual to monthly billing, please contact the customer support team at support@meetedgar.com. 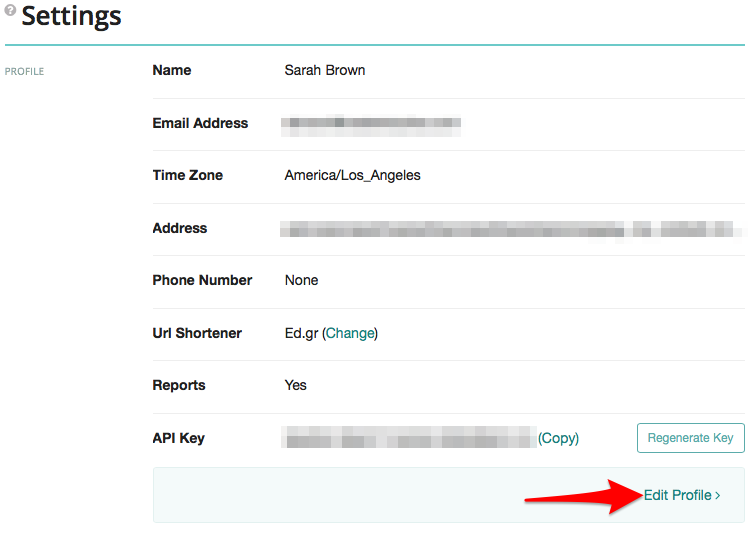 Edgar can automatically shorten links that you add to your posts with his in-house links shortener Ed.gr, Rebrandly, or Bit.ly. Learn more: Can Edgar shorten links and track clicks?